Illustrated throughout with her colourful and vibrant paintings, this is the story of English artist Janice Sylvia Brock. It follows the fascinating and at times harrowing journey on a unique talent, who survived childhood illness and despite disability became an internationally successful painter. 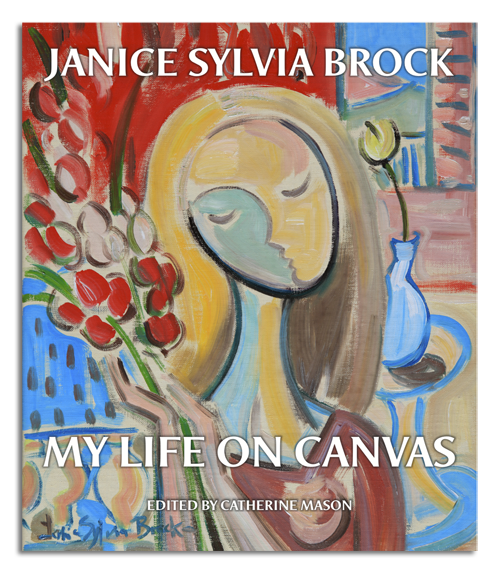 Janice Sylvia Brock: My Life on Canvas is the first book to combine her full biography with the latest selection of images yet published. From the early, detailed Pre-Raphaelite-inspired pictures, through sun-drenched Caribbean scenes, to the contemplative oval heads that characterise her current paintings, Brock shows the ability to soak up the huge variety of influences - whether they be Impressionism, Expressionism or even elements of Surrealism - then turn them around and her own interpretation.